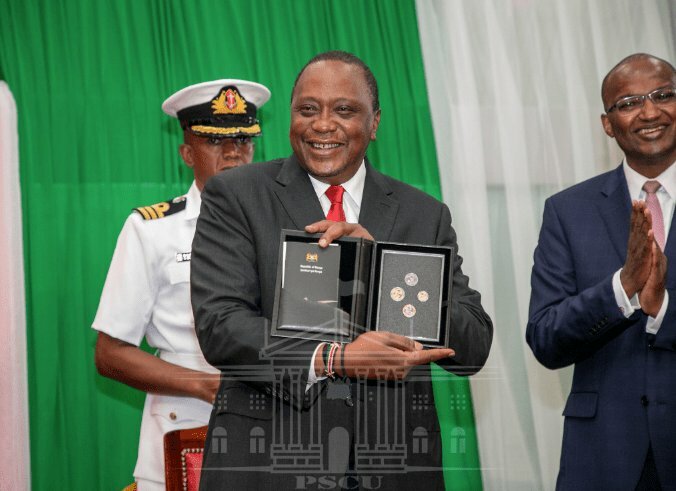 Tuesday, December 11, 2018- President Uhuru Kenyatta unveiled the new-look coins on Tuesday morning at the Central Bank of Kenya (CBK) headquarters. This is in compliance with the Constitutional requirement that Kenyan currency should not bear the face of any individual. 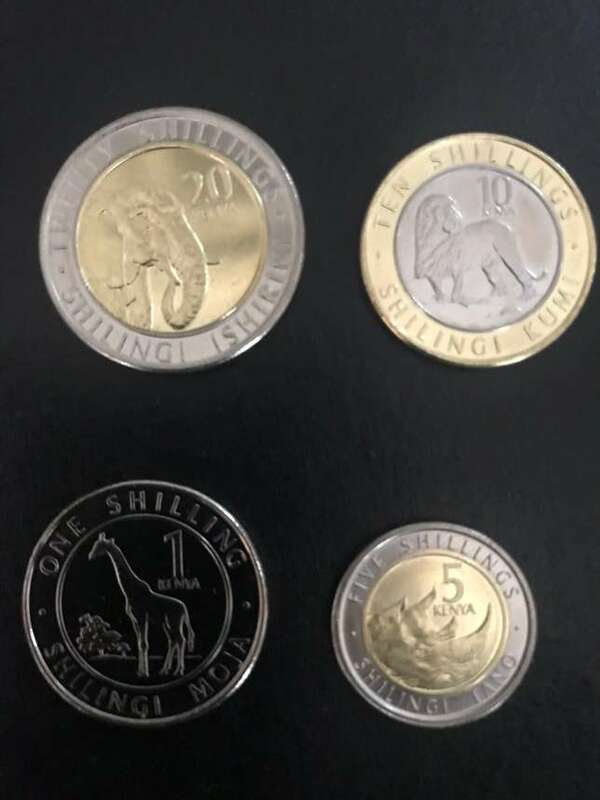 The Ksh 1 coin bears the image of a Giraffe Ksh 5 coin bears the image of a Rhino Ksh 10 coin bears the image of a Lion while the Ksh 20 coin bears the image of an Elephant. The circulation of the new currency begins immediately. "I am extremely pleased that today we can achieve yet another milestone, launching the family of new generation coins," the President said. 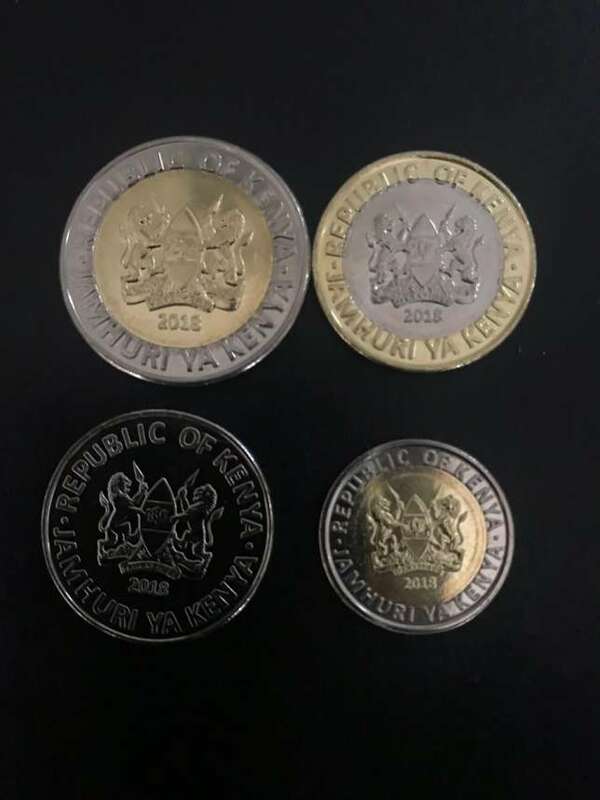 I am also informed that the coins contain features that make them more accessible to visually impaired persons and I applaud you for that," he added. However, no timeline was given for release of the new generation of notes but the company awarded the printing tender, De La Rue had projected that they would be ready in 2019.
it’s good it doesn’t have the faces of the two vampires from mt Kenya: whom stole both the elections of 2007 and both of 2017 under their foot militia zombies in uniforms. The animals they should have used should have been bats, snakes, hyenas, crocodile and a pig in the currency in the ascending currency unites.